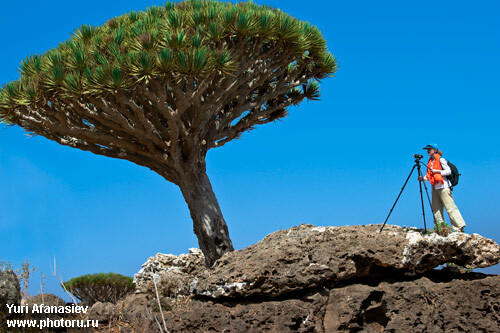 photo tours / Photography Tours & Workshop to Yemen, Socotra. / Why PHOTO TOUR? In a century of digital images the photography has become accessible as never before. Photo cameras are built-in mobile phones. The number of amateurs using reflex photographic cameras is increasing. Every day there are taken more than hundreds of thousands pictures in the world. But only a small part of them is of public interest. How to make pictures to be of interest of not only your family? How to use a reflex photographic camera to make pictures to be so interesting that your friends would not have to suppress a yawn when looking at them? 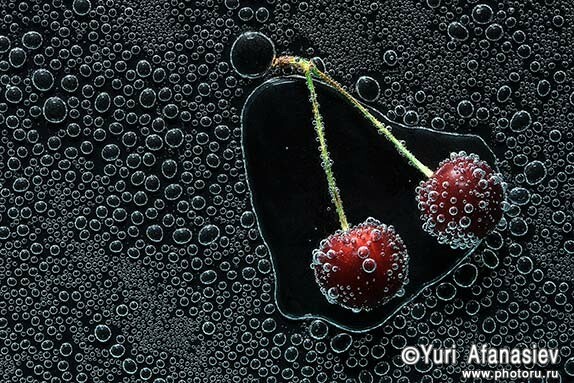 How to learn to capture splendid shots to be of interest of everyone? How not to spend time on boring seminars to be effaced from the memory in a couple of days? How to combine theory and practice so that not to be bored to death by listening a lot of unknown words and expressions? New emotions will stir up your consciousness. Fantastical views will make you to burn with the desire to take pictures. 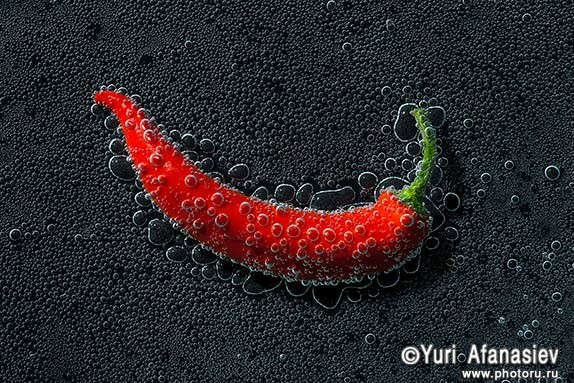 A skillful instructor will teach you how to make a picture to preserve the spirit that motivated you to take it. 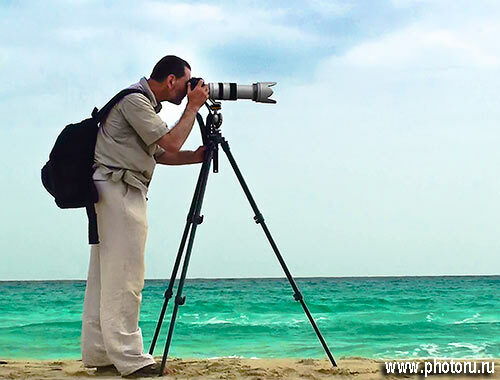 The same instructor will popularly explain you all the possibilities of your cameras. An “Auto” mode will no longer be your most favorite one for taking pictures. So, there is no alternative except going for an interesting and exotic tour! 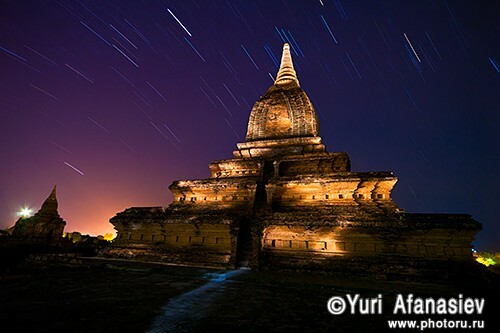 This photo-tour is equally good for experienced and novice photographers. The latter will be able to gain new knowledge from more competent colleagues. At the same time in addition to useful information obtained from the teacher advanced participants of the photo-tour will get an opportunity to enhance their potential by sharing experience with newcomers. One has to be on top of the issue to be able to explain it popularly. Some novice photo-lovers have photographic vision bred in the bone, but they do not know how to realize their ideas. 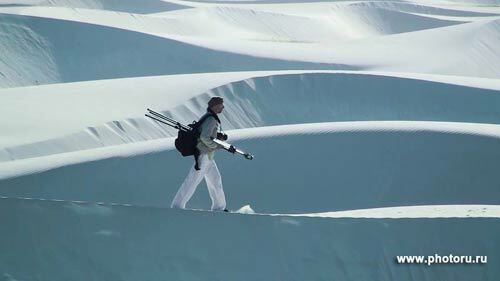 So, such people may reveal an absolutely new world to more experienced photo fans. 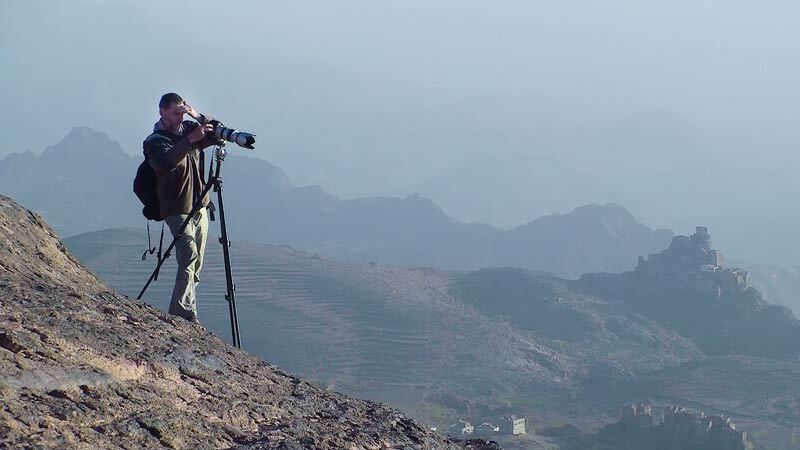 The main thing is not to look down your nose at those who seems to be less competent in photography. 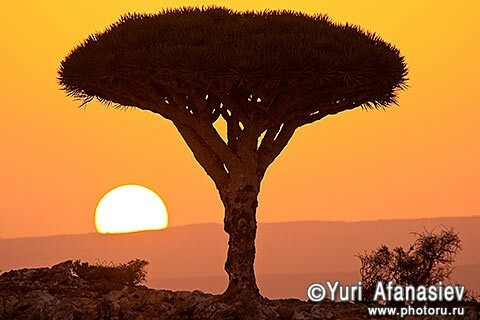 Photo workshop tour to Yemen & Socotra with advertising photographer Yuri Afanasiev.